Aren’t these amazing? 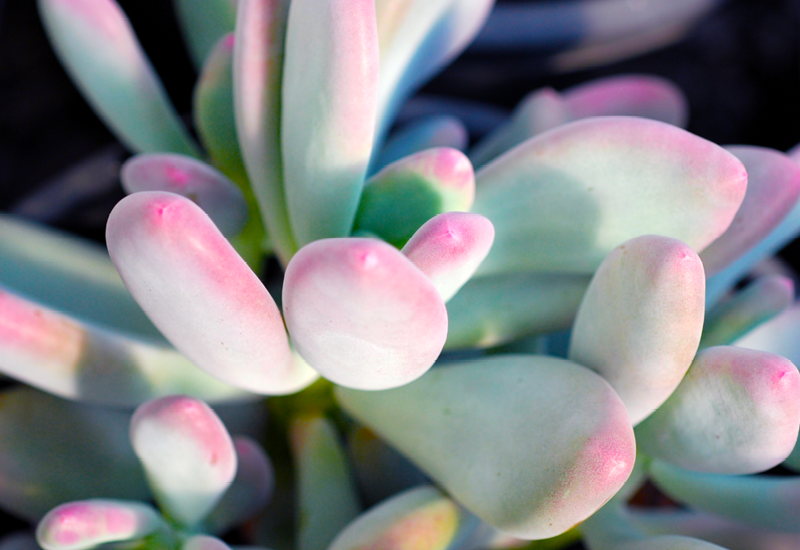 Graptopetalum Lavender Pebbles is an intriguing plant with plump purple leaves. It can be planted in a hanging basket where it will tumble over the edge, or it in the ground like a bed of “moon rocks”. The starry flowers will appear in large numbers throughout spring. This plant will really spark the imagination and become a favourite.